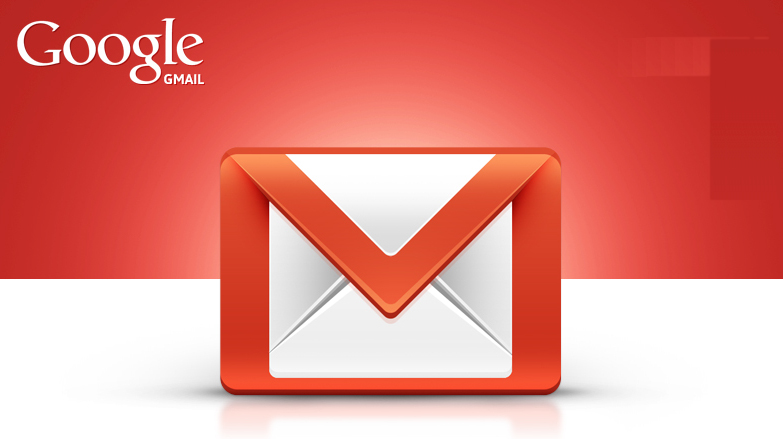 Google New Gmail update to warn users about malicious links, Enhance Security :- Google has announced something unique for its popular service mail i.e GMAIL. Company has come up with a new security update that will warn the user whenever there is any message received containing malicious link. This step will assure that the users are more secure now against any malware or phishing sites and this step is most welcome when people are facing threats on their privacy. They will check the authenticity of the message with the help of SPF (Sender Policy Framework) and if in case it cannot be validated then users would be apprised. To show the potential risk company will be using the sign of question mark which will be red in color and it will be placed next to the profile photo of the sender in case there is an unauthenticated message. The Blog stated regarding this new update that whenever you get the link of any malware or phishing site, you will start receiving the warning. Google’s mailing service already has been packed with the tight security and this new update is further going to strengthen the whole process. It is also to be noted that all the pictures with a question mark might won’t be malicious or phishy, so one has to be conscious before opening to replying to such mails. Earlier this year only google has incorporated the two-way verification system in which they have started using encrypting the incoming as well as outgoing mails so that the security can be further augmented. Google has currently more than one billion monthly active users of its mailing portal and it becomes necessary for them to ensure the security of these users and let them have healthy and jovial experience. Moreover it has designed stringent policies that prevent its users to fall in the trap of any malware sites.